I have an instance of sitecore commerce 9.0.1 installed on my local machine. Two days back I found that all the certificates are expired. 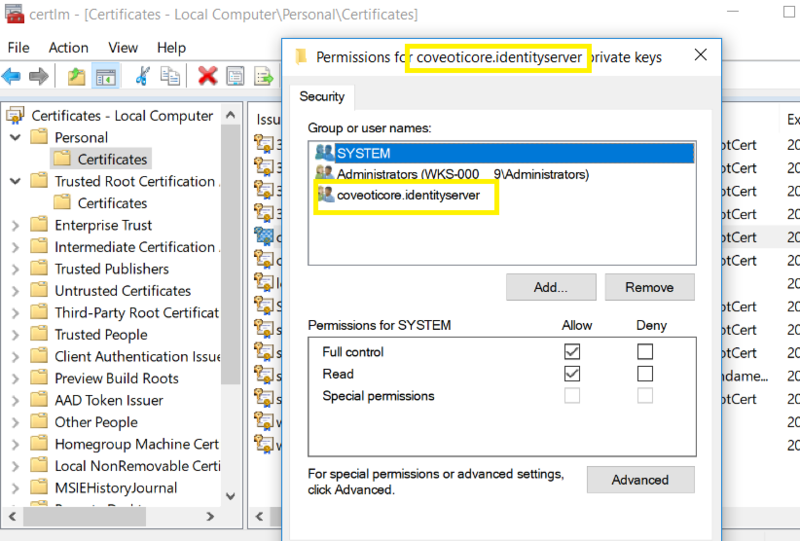 I created new Self-Signed Certificates and deleted the old ones and also remapped the thumbprint in the config files of SxP,xConnect, commerce roles etc. Business Tool doesn't open, nothing in analytics works, product are empty etc. I can see lots of error related to xConnect, xDb and all. 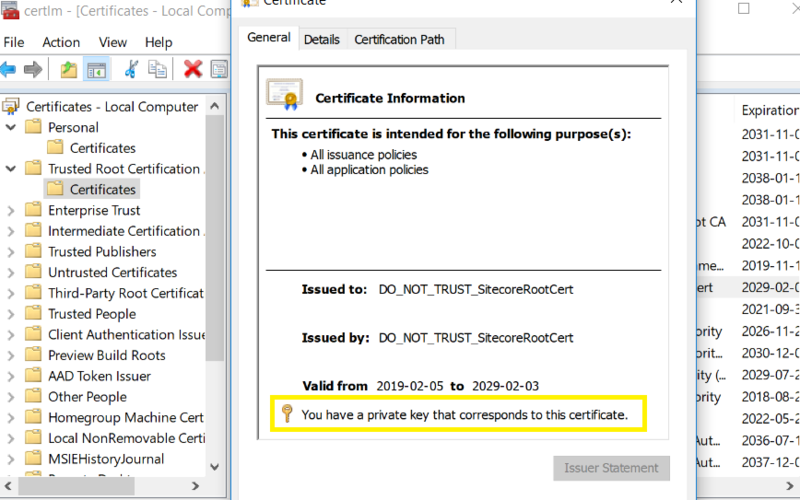 Please share your thoughts on the right way to replace expired certificates in sitecore commerce 9 ? 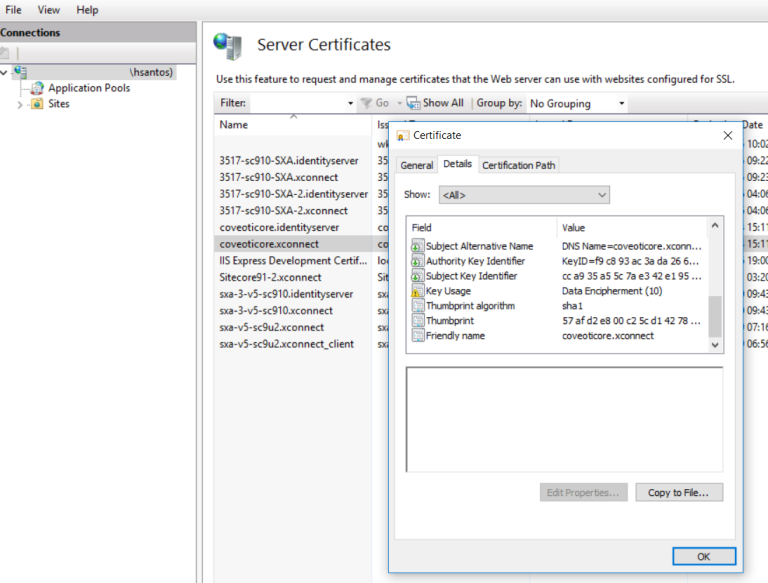 After doing so, make sure you have the right certificates on IIS. Not the answer you're looking for? Browse other questions tagged sitecore-commerce xconnect sitecore-install-framework or ask your own question.